Robert’s cross words for CAFOD….. When Robert Brandenburg returned to England (having lived in Spain for many years) he discovered he had time on his hands AND a gift for compiling Crosswords. Encouraged by fellow parishioner in the Church of the Most Precious Blood (Sidmouth) Robert put pen to paper, came up with a number of Crossword puzzles, spoke nicely to the parish secretary (who did the printing) and ‘Robs Crossword Book’ was produced – with all the proceeds going to CAFOD. 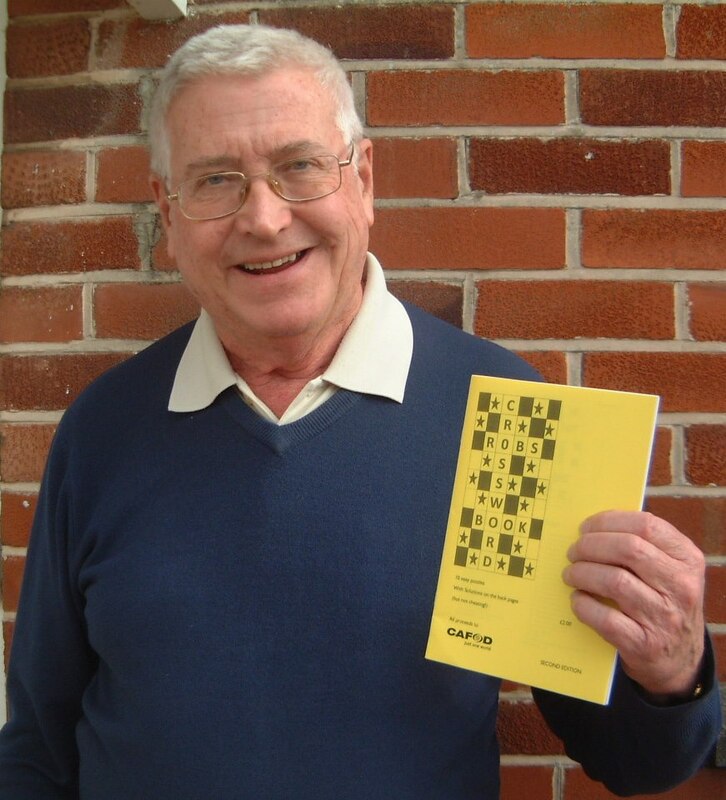 Robert has just produced the ‘Second Edition’ of 10 Crosswords puzzles and you can download a copy of Robs Crossword for yourself, or you might like to sell it locally. Robert suggests a donation of £2 for each booklet. This entry was posted in Fundraising, Volunteering and tagged fund raising by bmcsmith. Bookmark the permalink.